The 2018 Jeep Grand Cherokee is a commanding SUV with plenty of power beneath the hood, but get inside and you will find an interior that is surprisingly stylish and family-friendly. Just take a look at what the Grand Cherokee has to offer. Uconnect®: Offering navigation and convenience with Streaming Audio, Uconnect® Voice Command and available features like an easy-to-use 8.4-inch touchscreen, full-feature Navigation, and Siri®. SiriusXM Guardian™: Available on all 2018 models featuring Uconnect® 4C NAV, this system provides greater remote access and control from Roadside Assistance to Navigation features or security alerts. Personalized Instrument Cluster: The standard Configurable 7-inch Driver Information Digital Cluster Display lets you tailor your personalized information like optional Navigation, radio information, a full-speed gauge, the available Selec-Terrain® Traction Management System and the available Quadra-Lift®suspension system. Fold flat front seats which create room for extra long cargo. Not committed to the 2018 Jeep Grand Cherokee just yet? 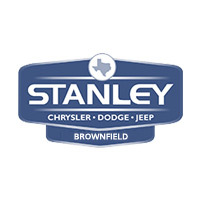 Find out how it compares to the equally beloved Jeep Cherokee and then give one, or both, a test drive at Stanley Chrysler Dodge Jeep Ram Brownfield. 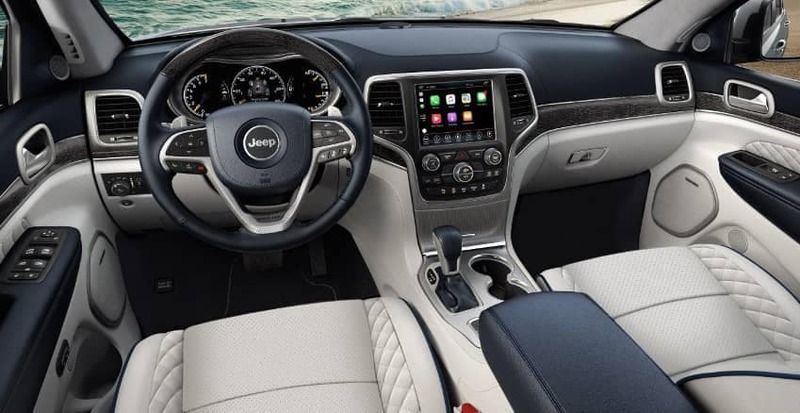 0 comment(s) so far on What Can You Expect from the 2018 Jeep Grand Cherokee Interior?